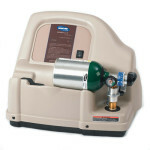 Arrow Respiratory Care carries a wide variety of Oxygen equipment onsite including tanks for exchange and oxygen concentrators for home use and portable units. 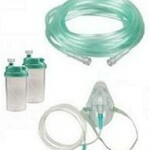 We also carry supplies such as oxygen masks, nasal cannulas, tubing, elbows, adapters and wrenches. Here at Arrow Respiratory Care, we have a large selection of new and used medical grade oxygen tanks. Please contact us at (909)987-1661 for more information. 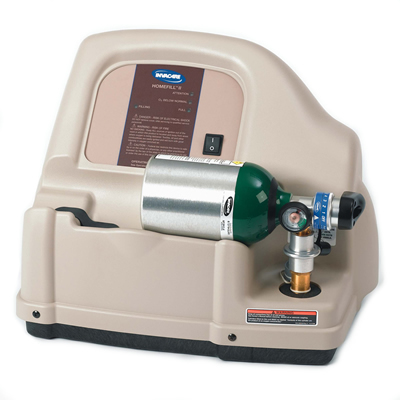 The versatile HELiOS® Universal Reservoir works as part of the HELiOS Personal Oxygen System as well as with Companion-style portable liquid oxygen units. 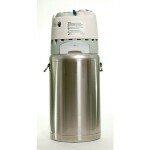 Available in two sizes (U36 and U46), the flexible HELiOS Universal Reservoir helps home care dealers make optimal use of their inventory to reduce operating costs. The reservoir keeps delivery costs to a minimum, because it is designed with the same low-loss evaporative control system used on the original HELiOS (H36 and H46) reservoirs. 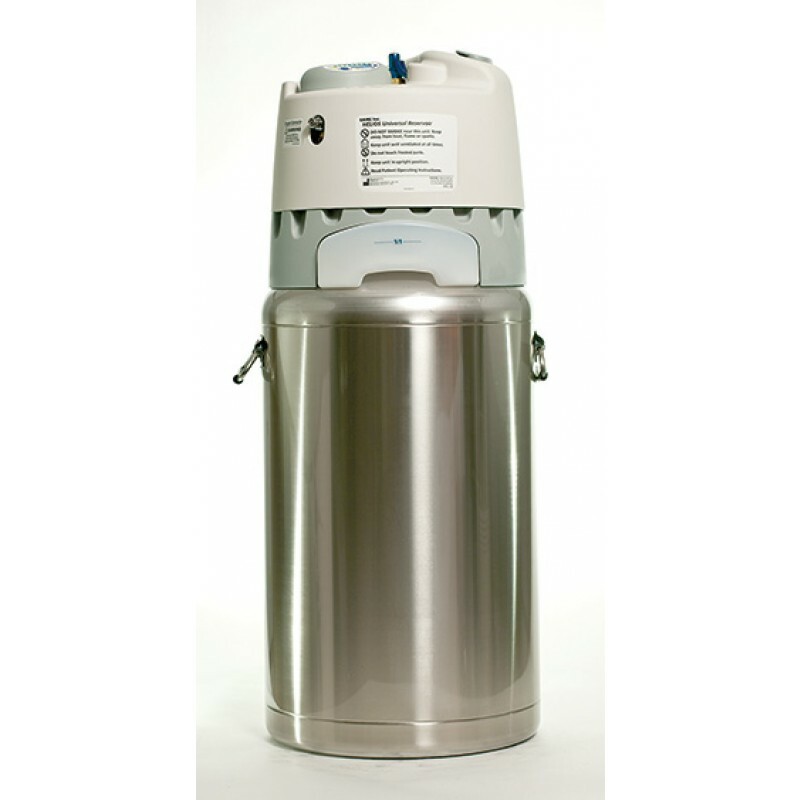 The HELiOS Universal Reservoir is used to refill portable units or can also provide oxygen directly to patients with the Puritan Bennett® Flow Control Valve and OxiClip™ Personal Oxygen Conserver. 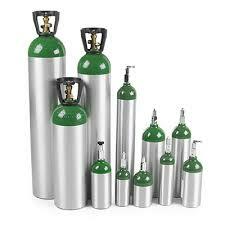 We have oxygen masks, nasal cannulas, tubing, elbows, adapters and wrenches. 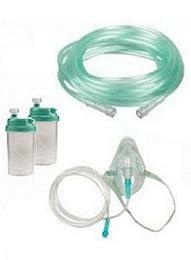 Also supplies for tracheostomies, suction machines and suctions canisters. IF WE DON’T HAVE IT, WE WILL ORDER IT!